After its regional foray with Star Sports 1 Tamil, Star Sports network launched India’s first private free-to-air sports channel, Star Sports First. 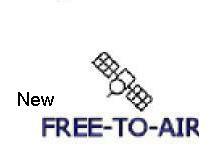 The channel already available on DD Direct Plus DTH or DD’s FTA DTH platform Freedish. Its allow sports fans to watch their favorite sports in Hindi without paying any fee, a media release issued by Star Sports said. The channel already in air from 21st July 2017 with VIVO Pro Kabaddi League Season 5 which has started in Hyderabad from July 28. Its programme calendar isalso include BCCI domestic cricket tournaments and domestic football tournaments, etc. Please Do No post any **WEB-LINKs** Here, you will be block. 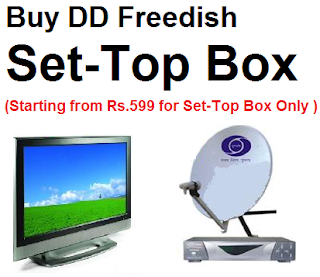 Where I can Purchase DD Direct Plus Set Top Box ?